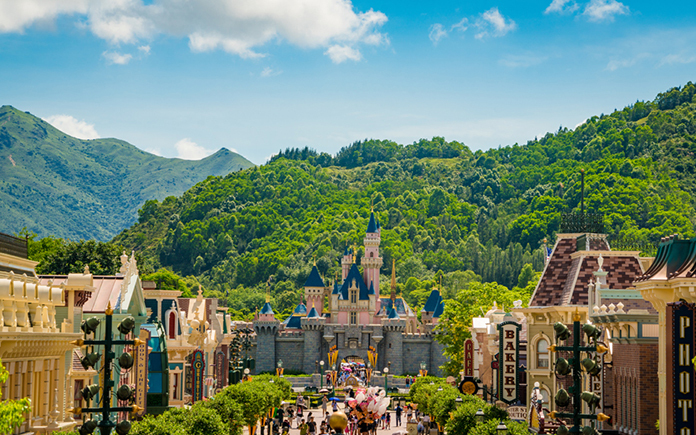 With over 6 million annual visitors, the Hong Kong Disneyland Resort is a premier tourist destination for the East Asian region, both because of its own ample attractions and as a gateway to the wider Hong Kong area. 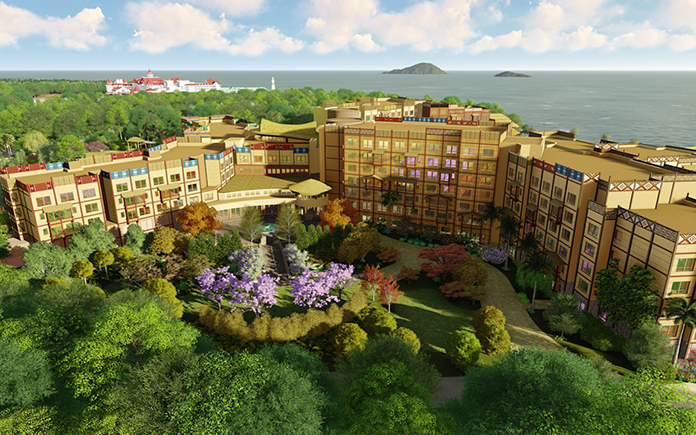 Already blessed with a lavish, Victorian-themed hotel overlooking the South China Sea, the resort is set to significantly increase its visitor capacity with the opening of the Disney Explorers Lodge on April 30th. The new 750-room facility will add to the 1,000 accommodations already available in the resort, lending a significant boost to capacity and allowing many more Disney fans young and old to experience the magic of this world-famous leisure, tourism, and entertainment brand. So what will it add to the already impressive range of facilities the Lantau Island resort offers? The Explorers Lodge will build on Disney’s unique mix of fun, fantasy, and education, being based around the theme of the golden era of world exploration. It will invite guests to dream of exotic adventures, using the motto “ad explorare et somniare” (to explore and dream). The hotel is divided into four distinct sections, themed for the world regions of South America, Oceania, Asia and Africa. Each area will occupy a full wing of the building, as well as individual outdoor gardens reflecting the tropical climates and flora of each theme. The public spaces will feature a range of genuine artifacts and memorabilia of the exploits of explorers past, providing stimulation and excitement for young minds, but the travel flavor also spreads to the guest rooms themselves. Each wing’s rooms are decorated in sympathy with the theme’s character, so that the sense of adventure never ends. And of course, the familiar elements of the Disney magic will be sprinkled throughout, with helpful and knowledgeable cast members always on hand to make the experience a truly memorable one. The international theme of the hotel continues with its dining facilities. Kitchen and service staff have already moved into the complex’s three restaurants, honing their dishes in time for the grand opening. The restaurants offer something for every taste. Superb Chinese delicacies will be served at Dragon Wind, while those looking for a change from Hong Kong’s culinary traditions will appreciate the superior international cuisine of the World of Color restaurant. Lastly, a more informal and laid-back experience can be enjoyed at the Chart Room Cafe. Although the concept was long in the planning, the first bricks of the hotel were laid only in January 2015, making the opening date of April 30th 2017 a significant achievement for a development of this ambition and quality. The Lodge’s location directly next to the main resort theme park, combined with its excellent range of facilities, means that the 750 rooms are likely to be in extremely high demand. However, for a limited period, you can take advantage of the pre-booking system to secure your places, and receive an exclusive early-bird deal offering free character breakfast vouchers, complimentary upgrades to premium rooms, and also an Attraction Priority Admission Pass to make a day in the park even more enjoyable and delay-free. Disneyland is synonymous the world over for fulfilling children’s fantasies, and with the Disney Explorers Lodge, Hong Kong’s dreams have just grown even bigger.